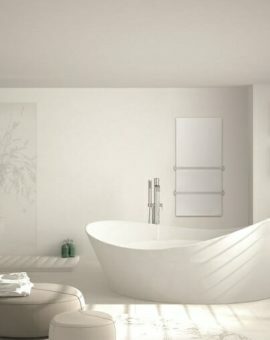 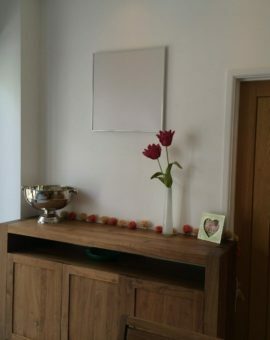 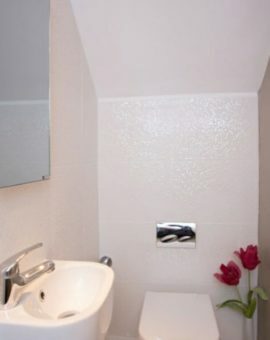 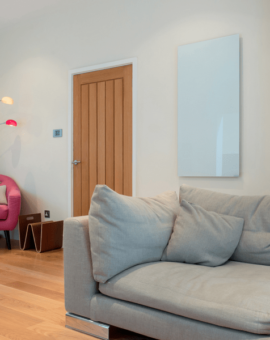 Stylish and modern, energy-efficient heating. 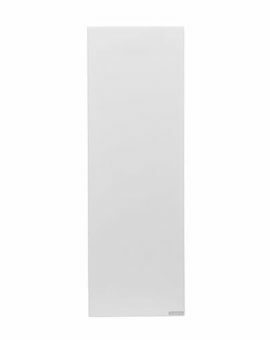 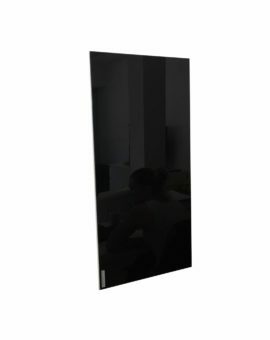 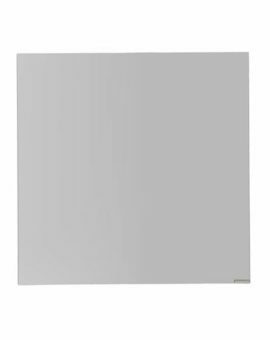 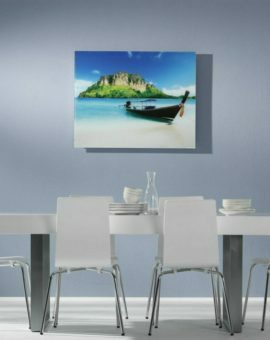 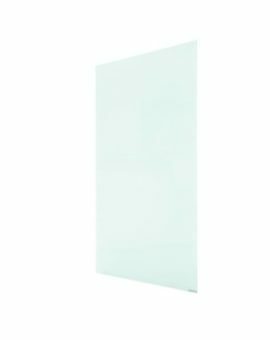 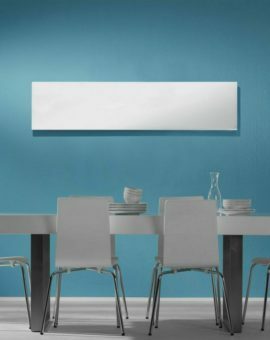 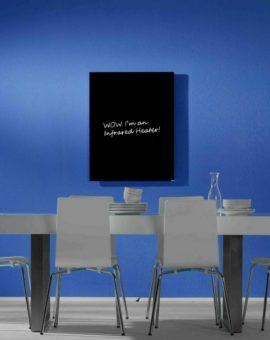 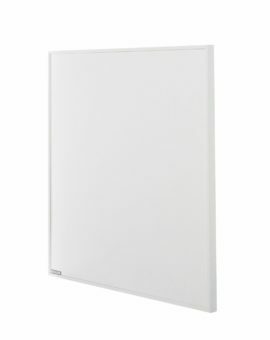 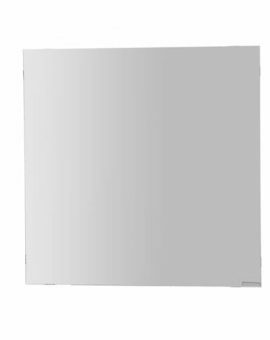 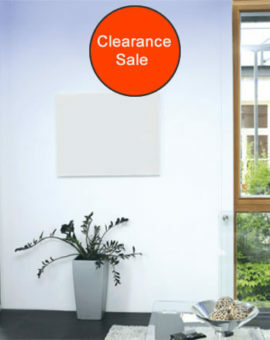 Infrared heating is the electric heating solution taking Europe by storm. 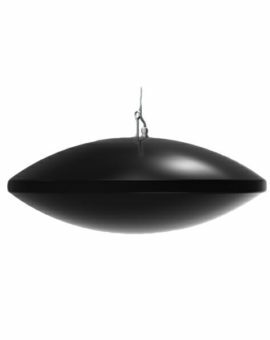 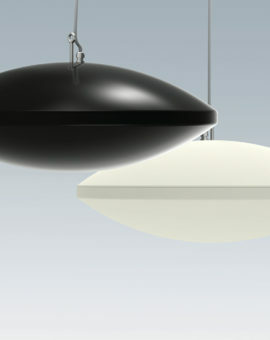 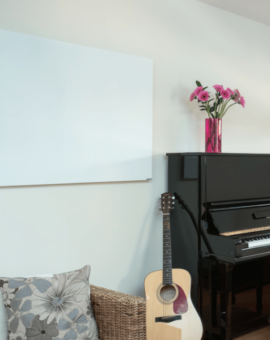 Providing an incredible sense of comfort, Infrared heat directly heats objects and people in a room. 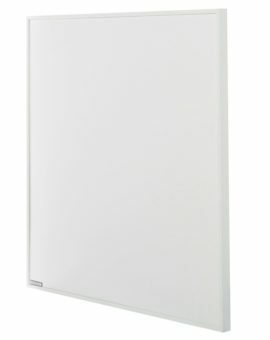 Its superior heat transfer when compared with convector heaters of similar wattage, enables lower capacity to be installed and lower running times. 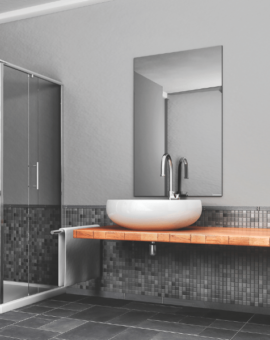 When combined with modern EcoDesign controls like Herschel iQ, further efficiencies are possible. 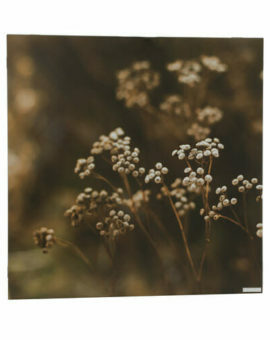 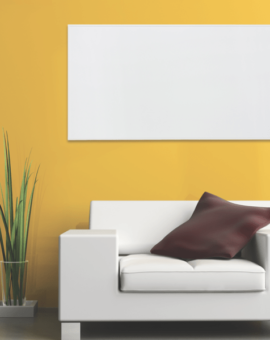 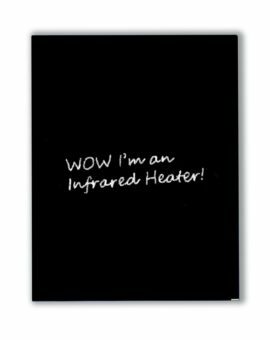 Switch to Infrared heating for every room in your home.